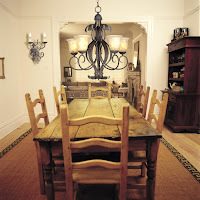 What the correct height is to hang a chandelier over a dining table? 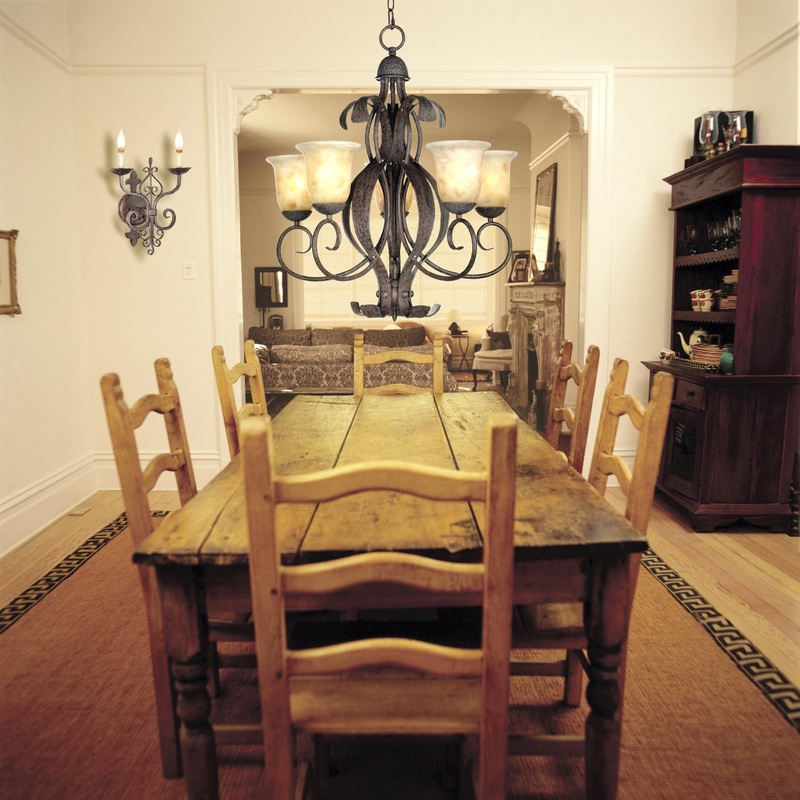 In the average room with 8' ceilings, a chandelier should be hung so that the bottom of the fixture is on average, 30"-36" above the top of the table. In a room with a ceiling that is higher than 8 feet, the chandelier may have to be hung higher to balance the visual effect in the space. Fore more great ideas visit www.cheapchicdecor.com.